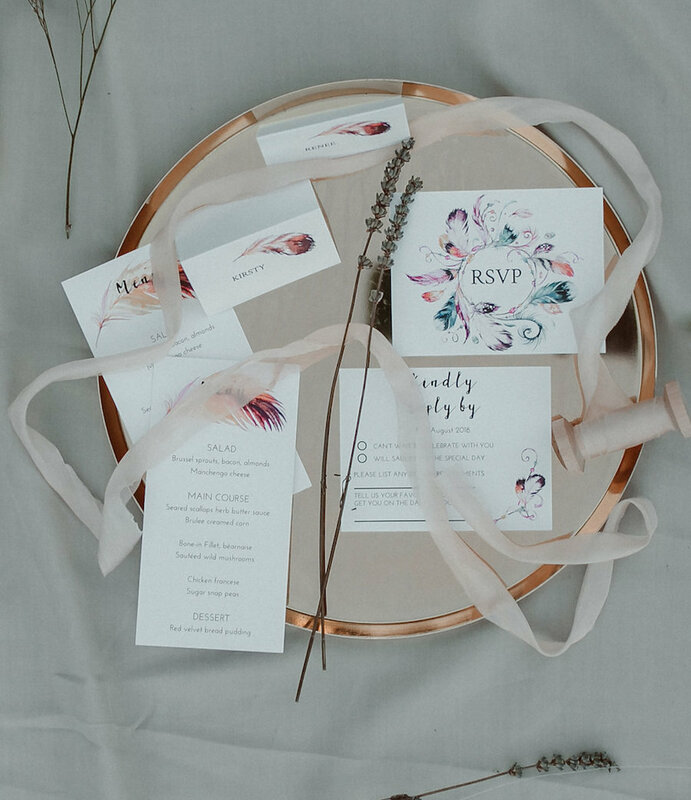 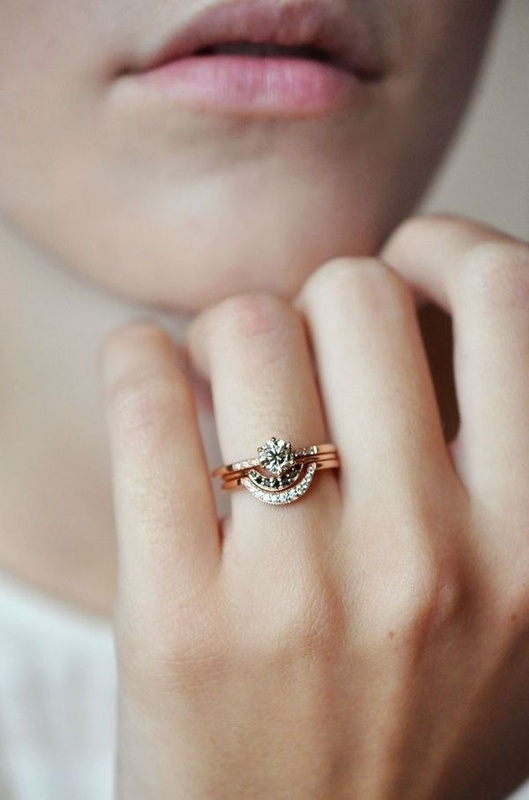 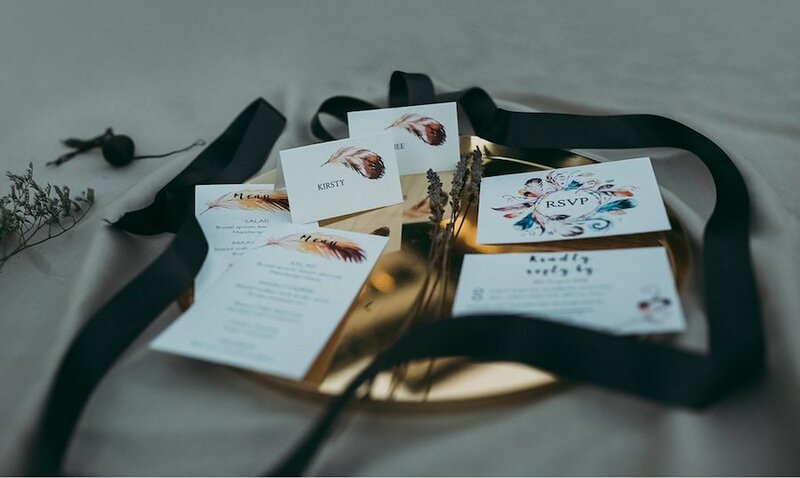 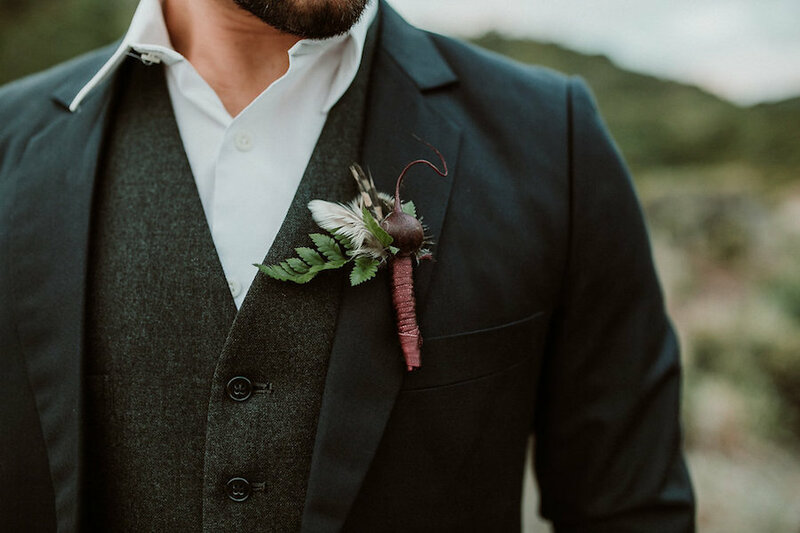 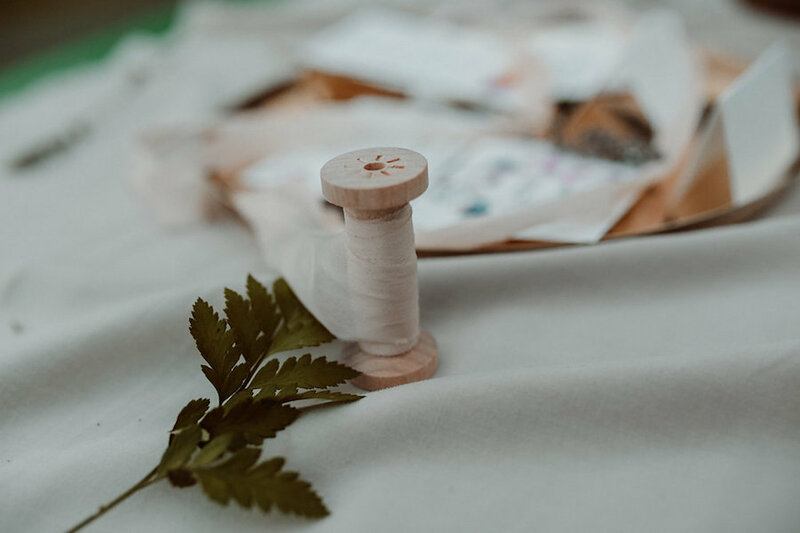 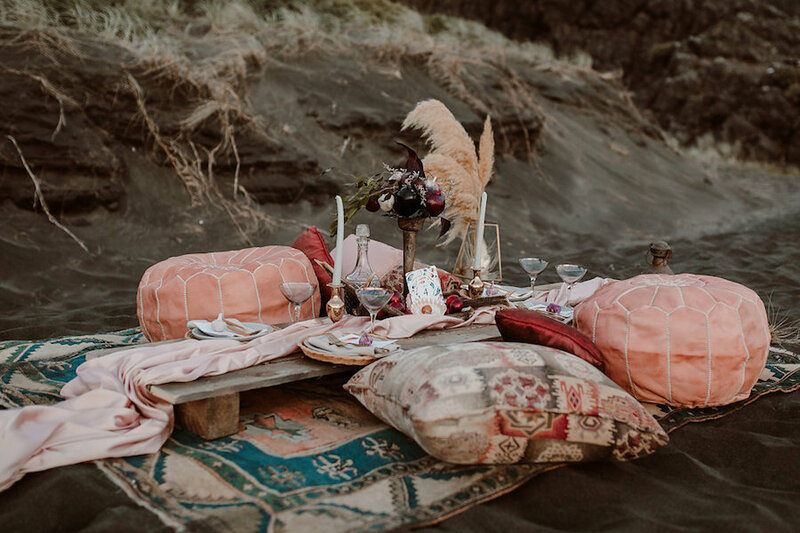 Today’s earthy, free-spirited wedding inspiration is influenced by nomadic, gypsy style bohemia and contrasts sumptuous deep and decadent colours against an earthy and neutral colour palette. 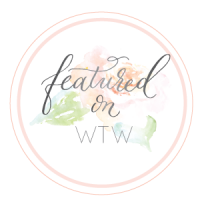 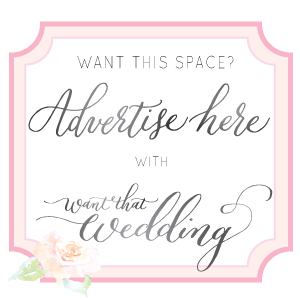 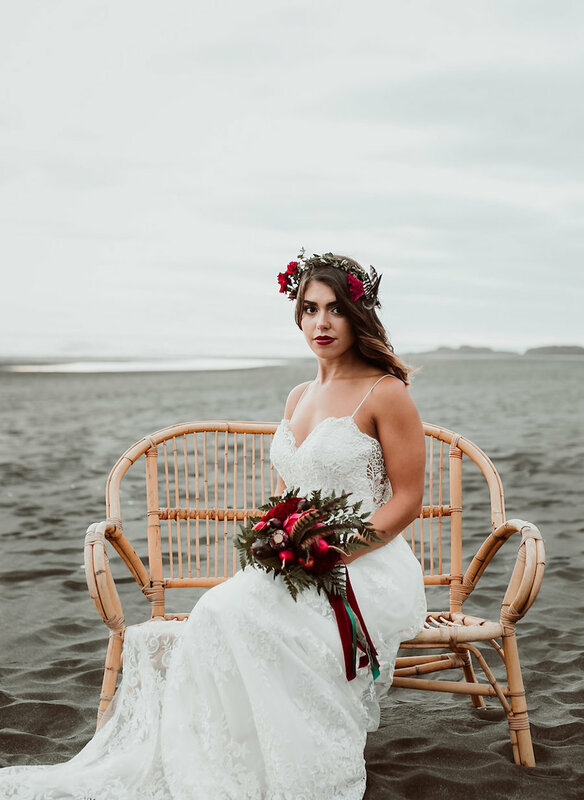 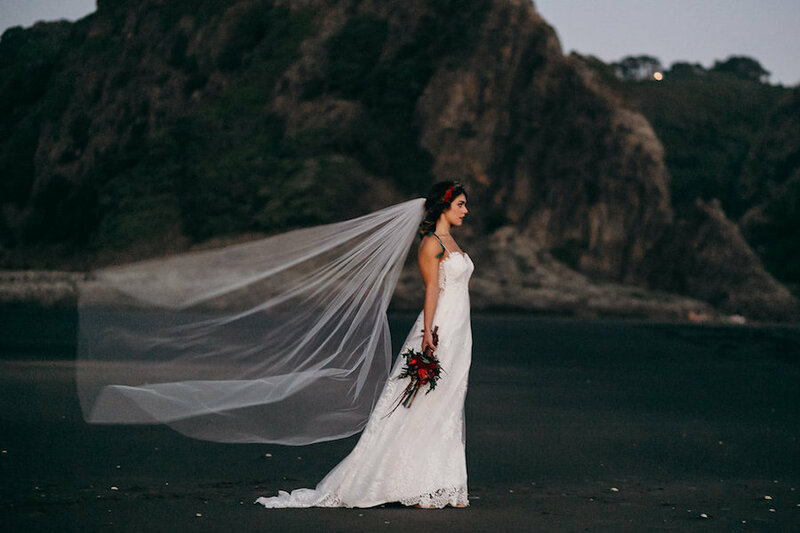 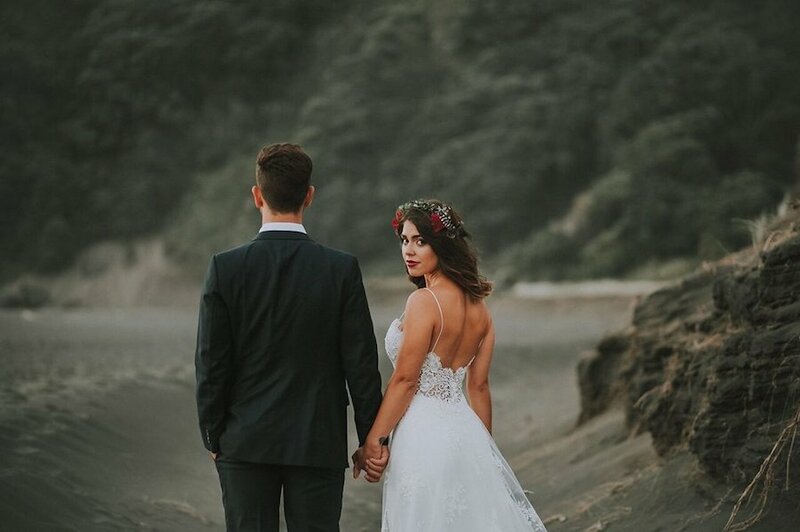 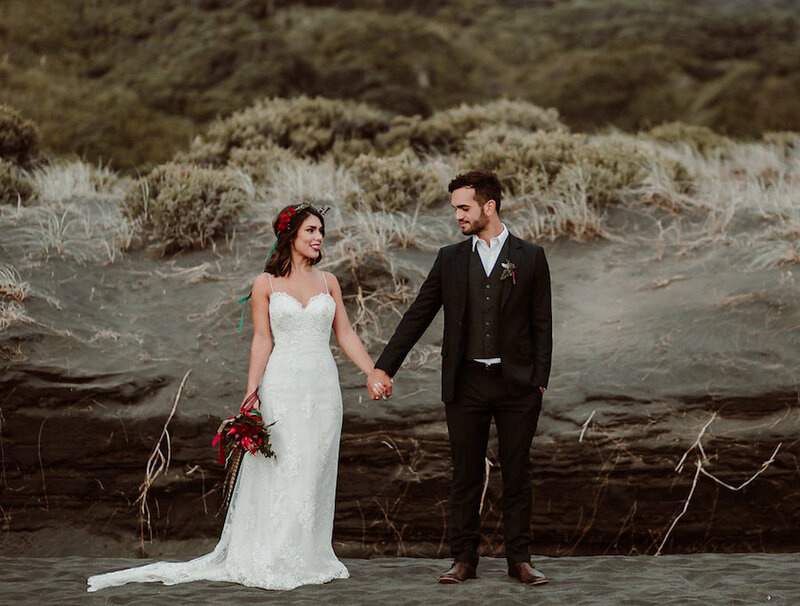 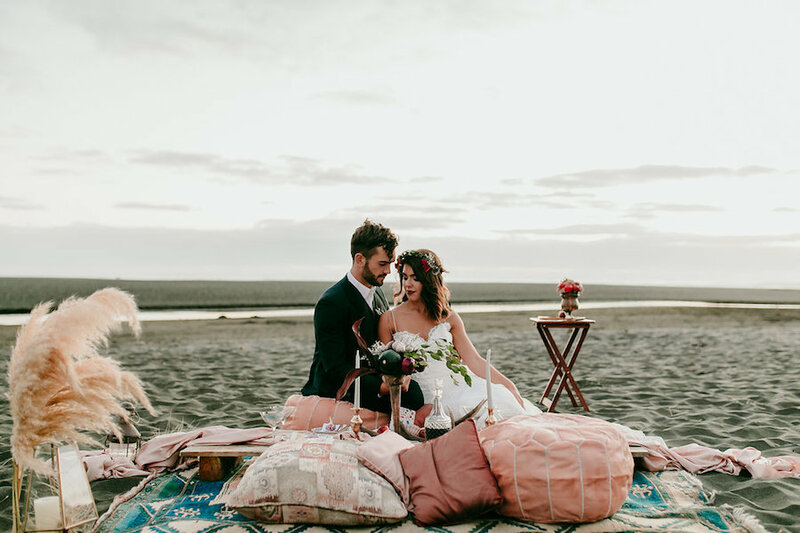 Toe, Toe (a New Zealand like pampas grass), north african styled furnishings and a colourful zero waste bridal bouquet made from beautiful fruit and veg make this shoot exceptional! 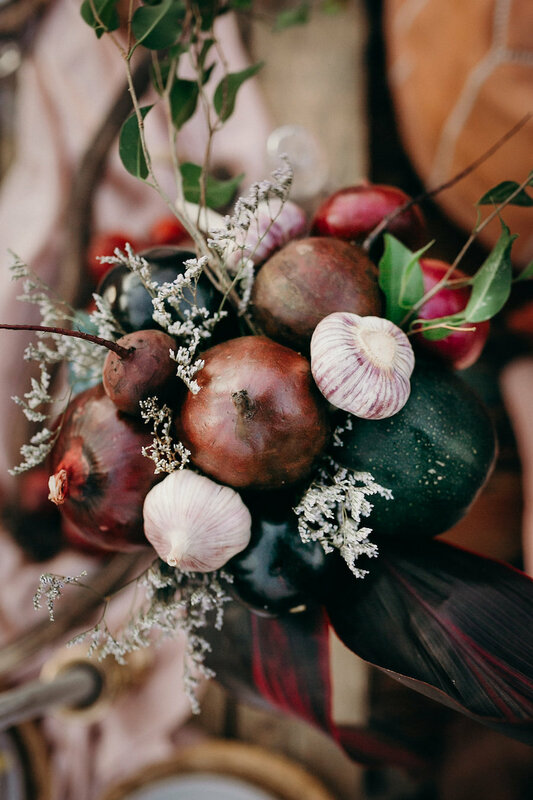 Words by Genia of Vege Bouquet and Images by Misi Chan Photography. 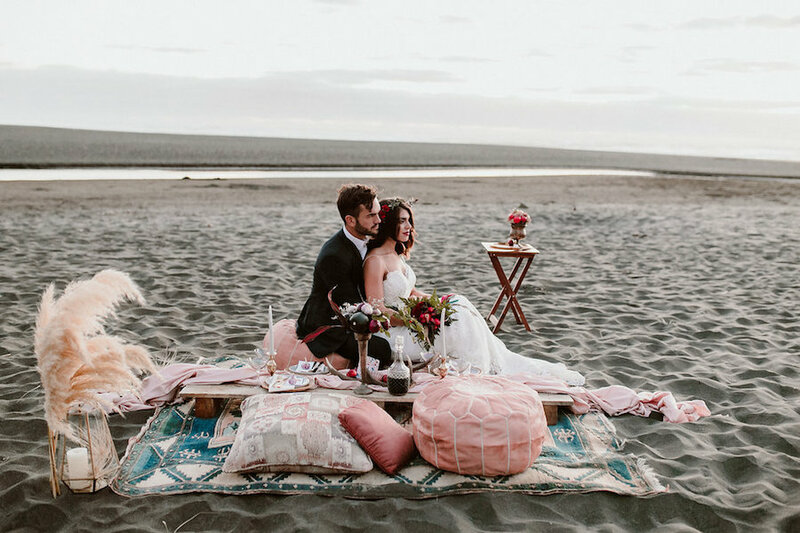 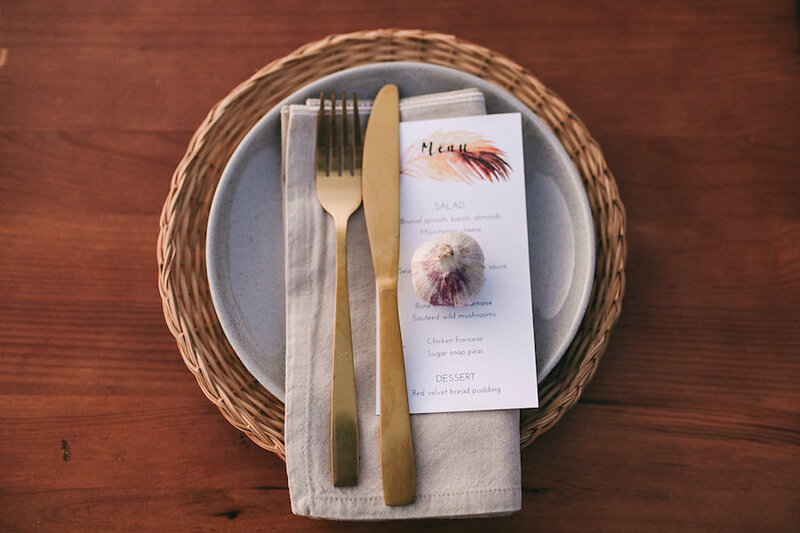 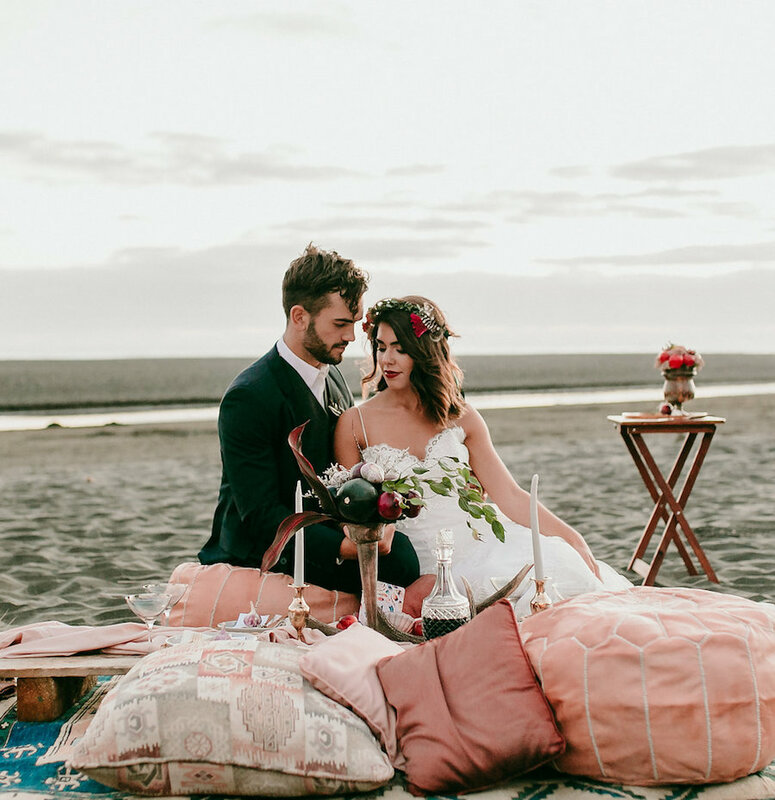 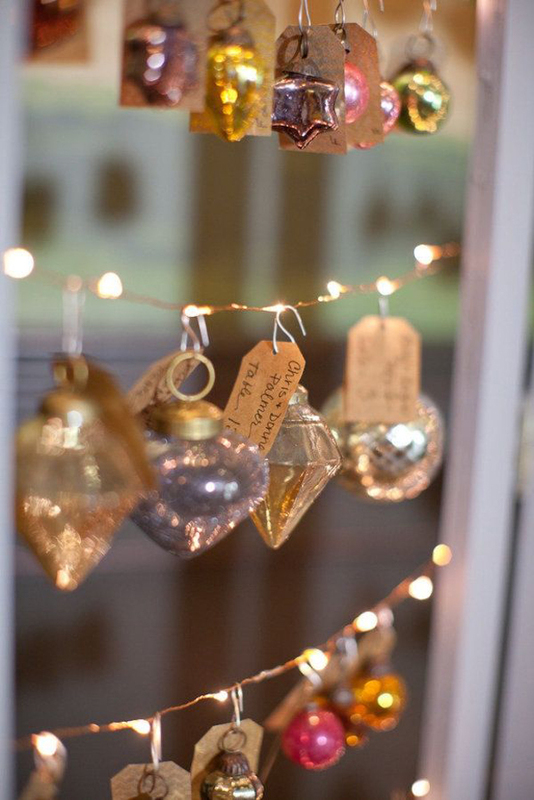 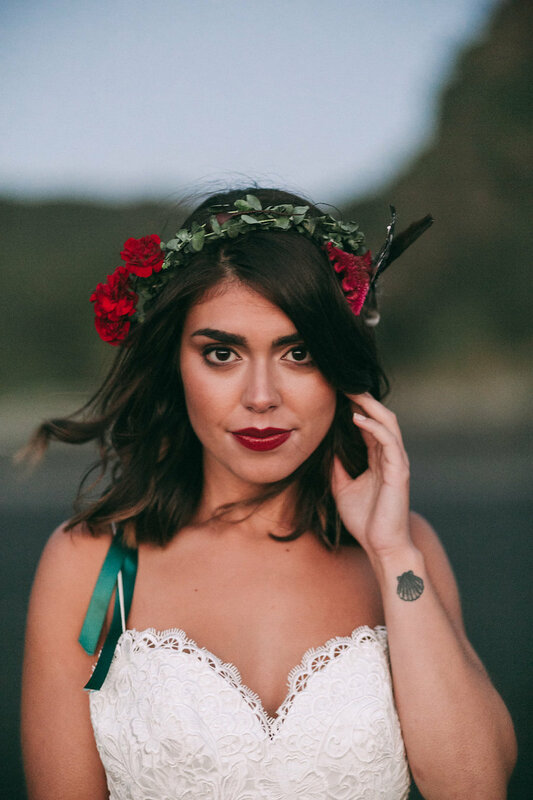 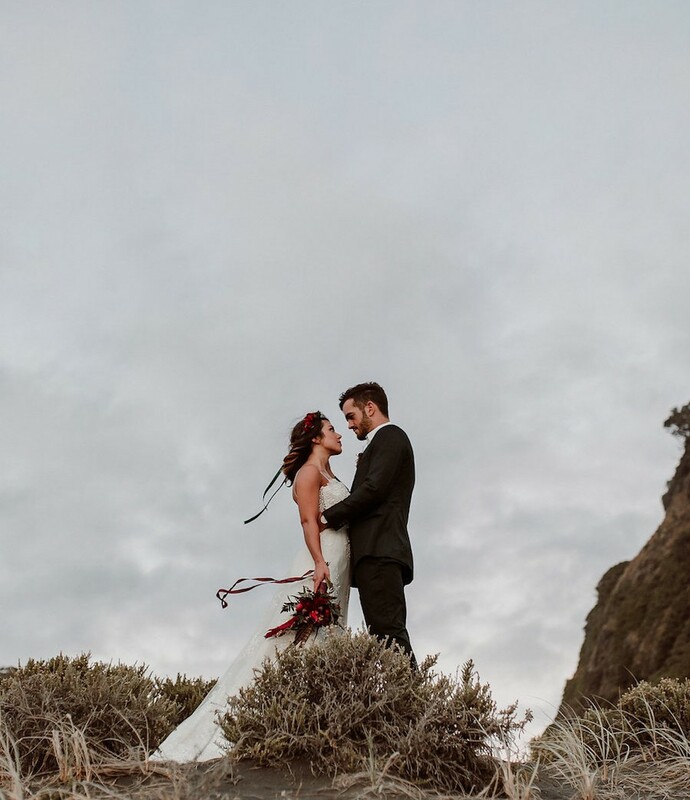 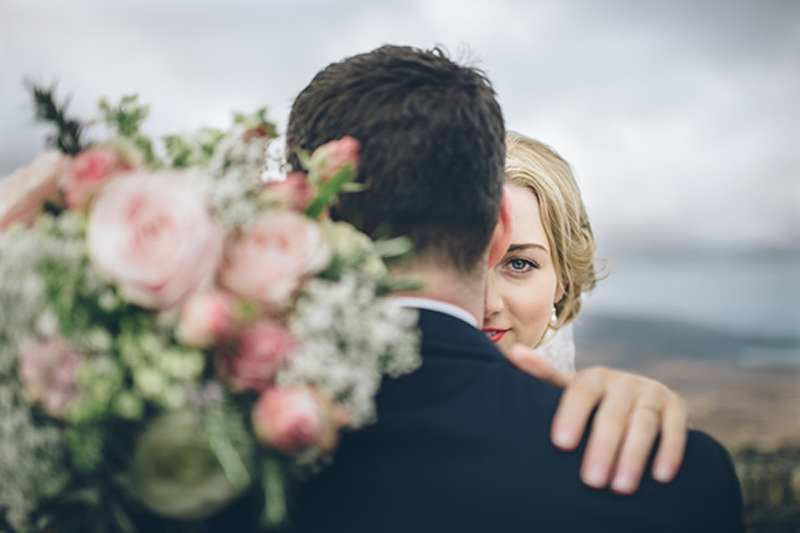 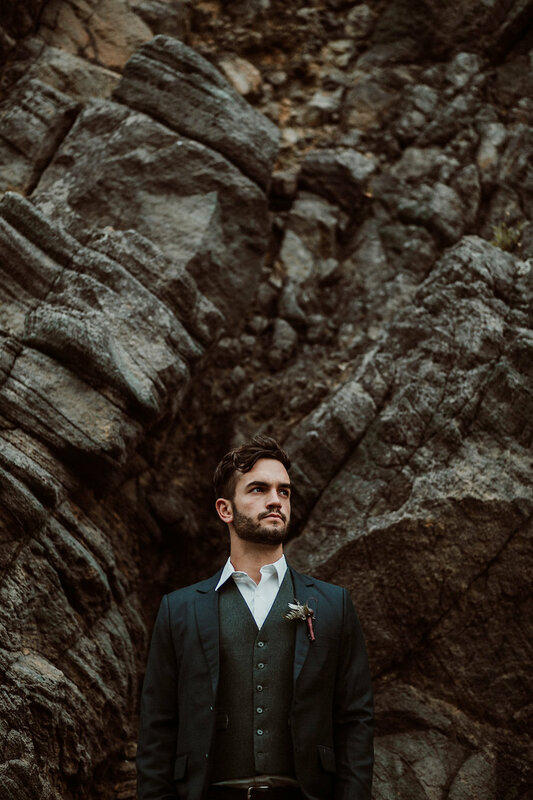 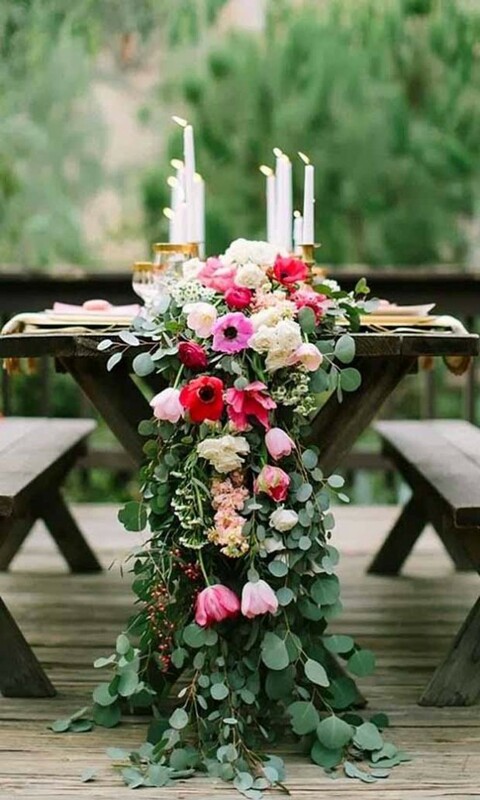 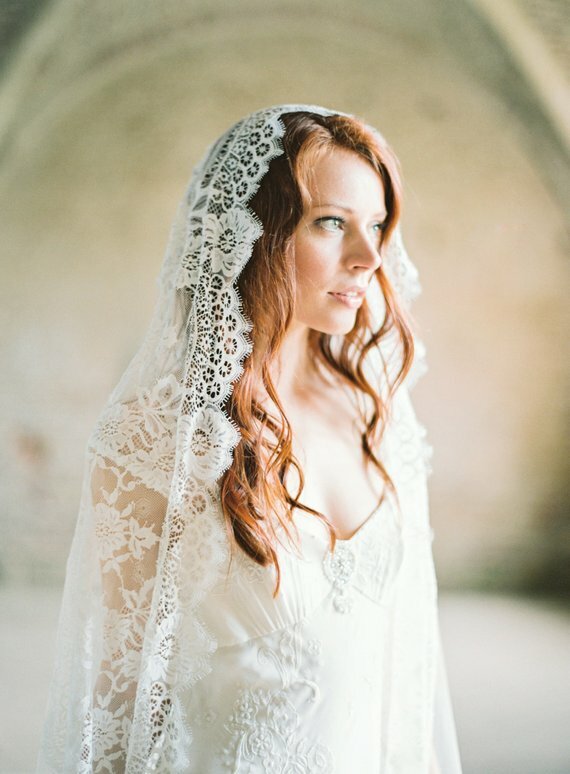 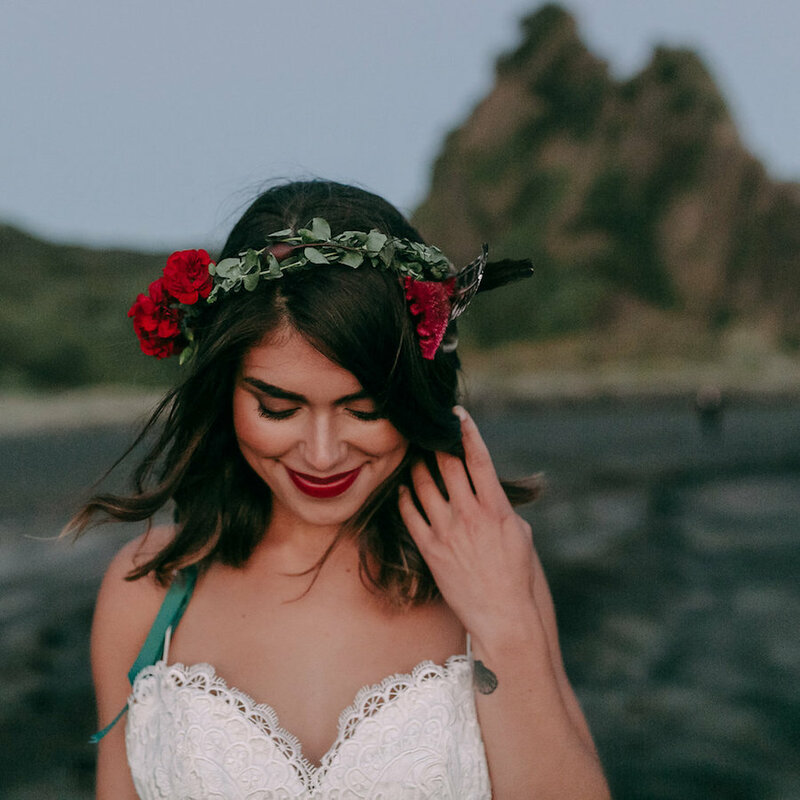 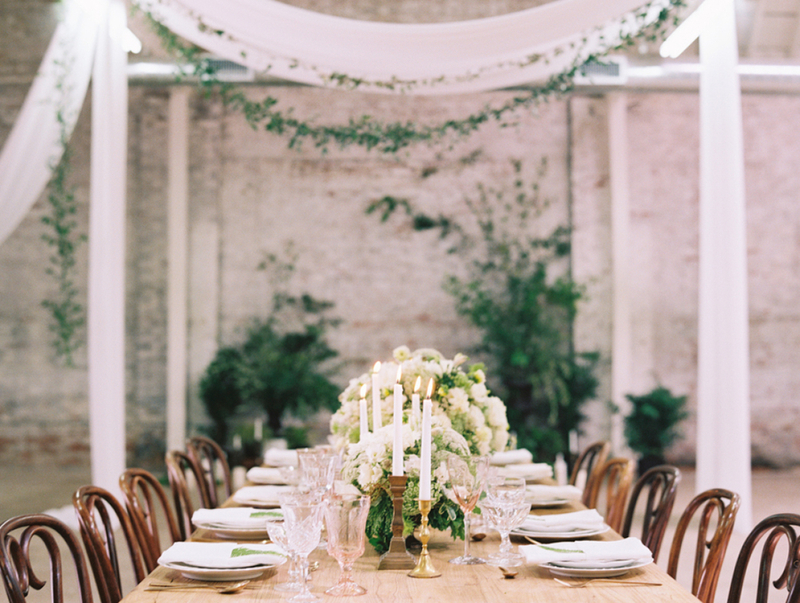 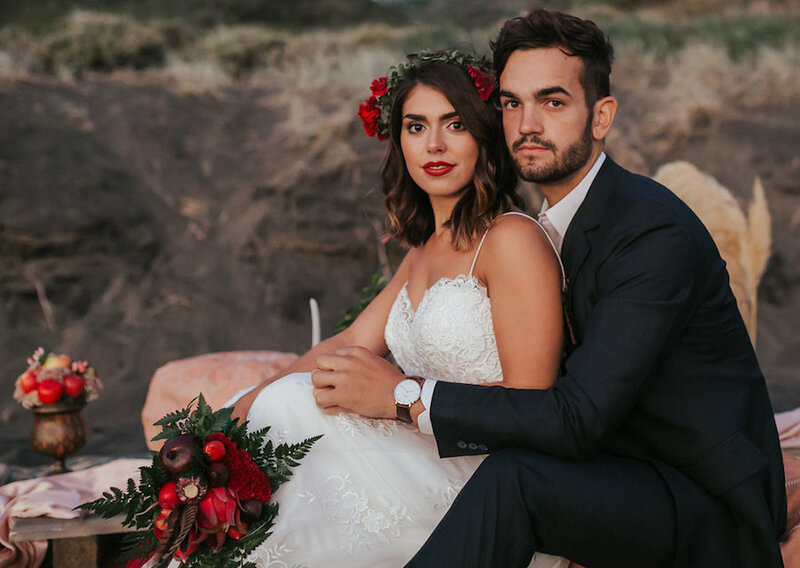 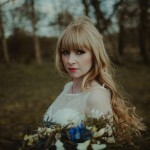 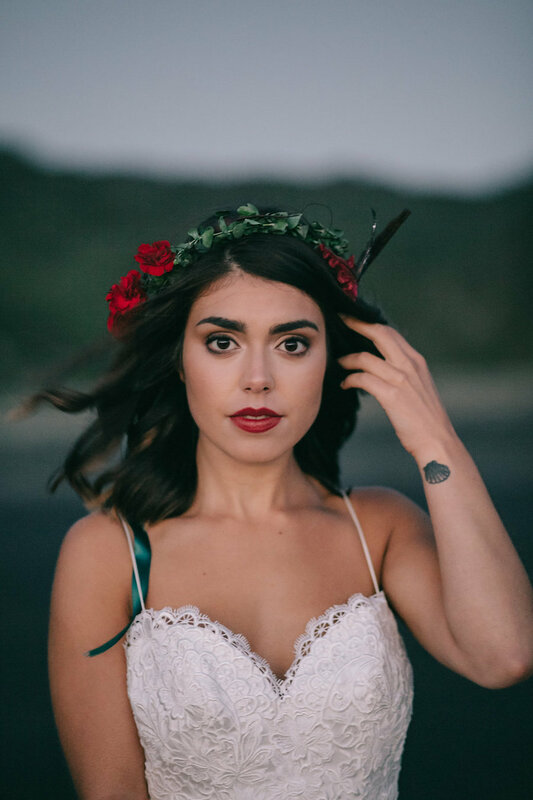 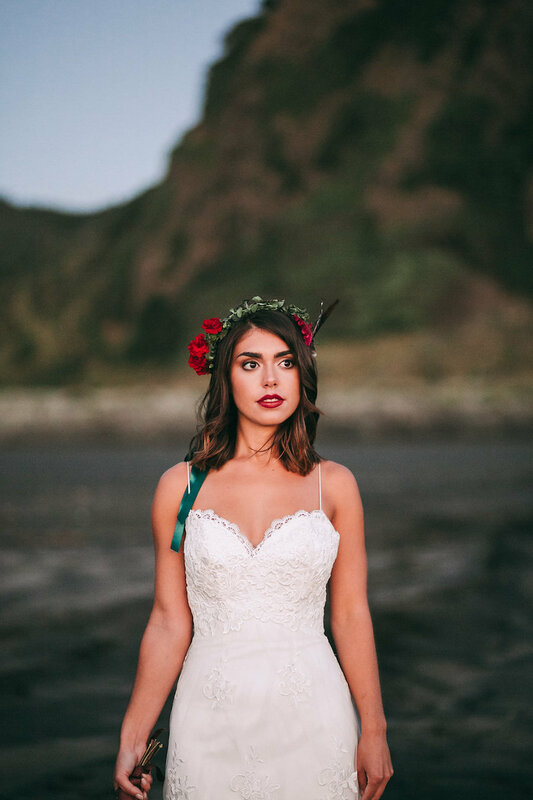 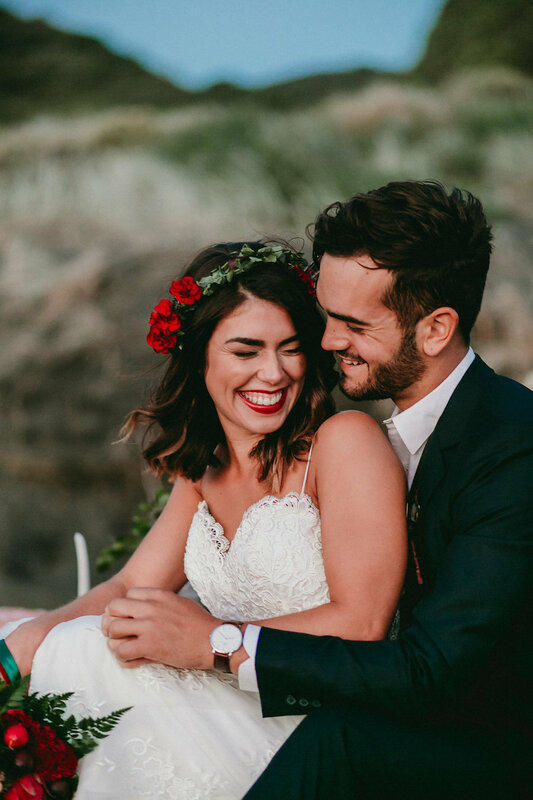 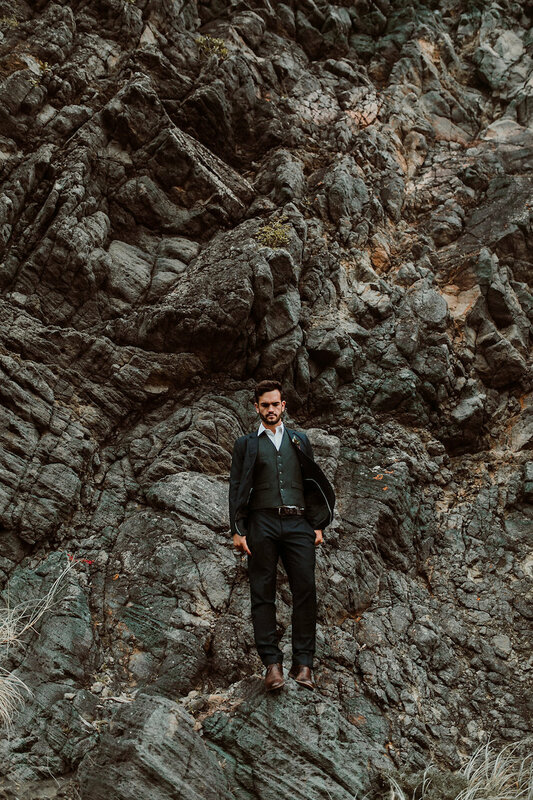 For this nomadic gypsy wedding shoot, we aimed for an earthy, outdoorsy vibe. 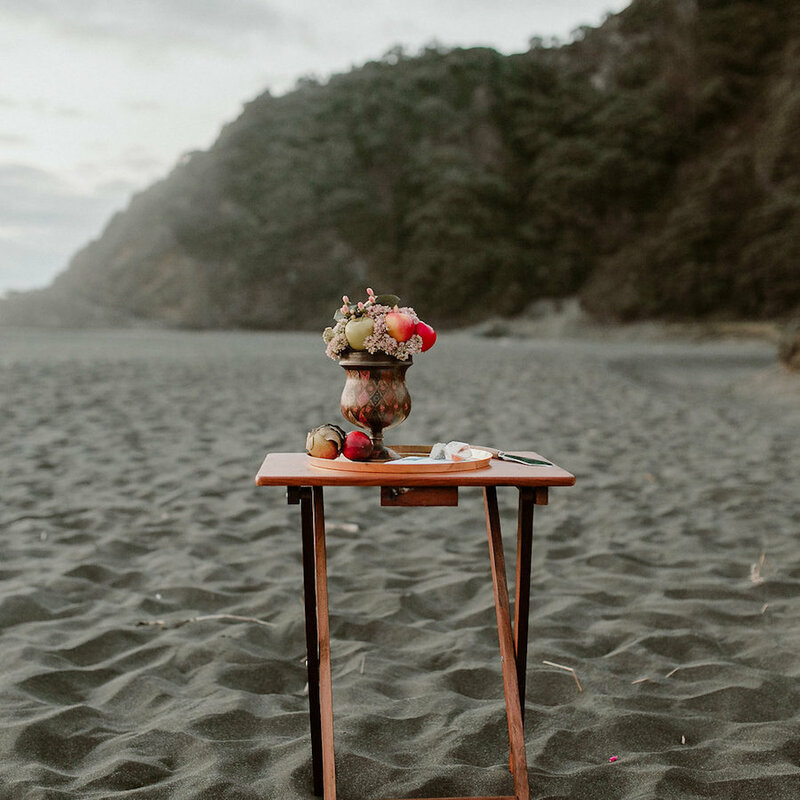 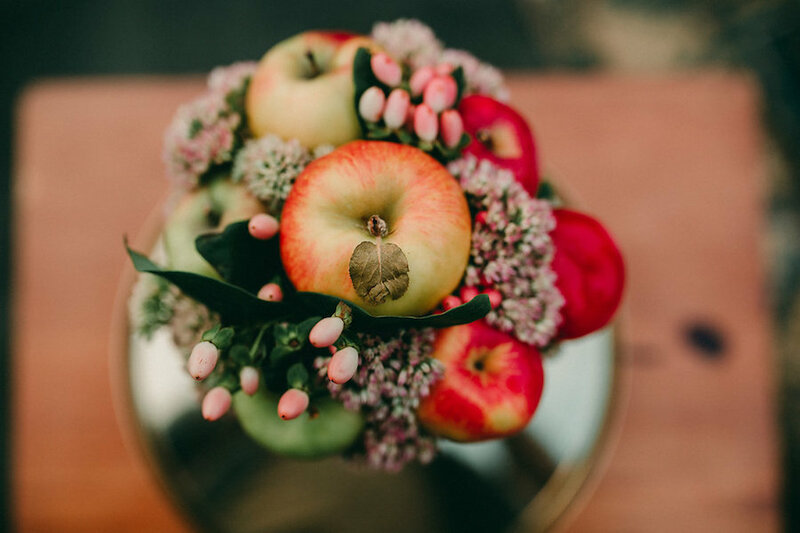 We tap into that primal natural atmosphere by contrasting the deep darks of rocks and sand with the vibrant and bright colours of dragon fruit, radish, and apple bridal bouquets. 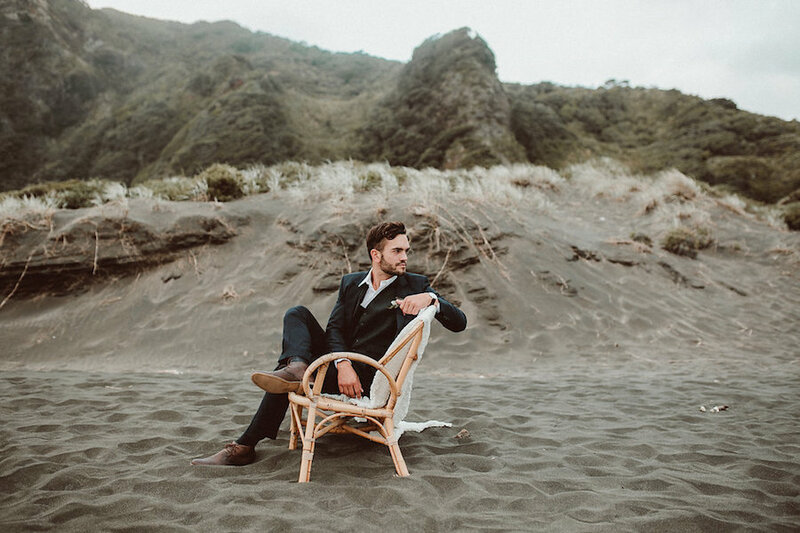 Karekare beach at sunset serves as the stunning backdrop for an at once light-hearted but also Earth-conscious and visually sumptuous concept. 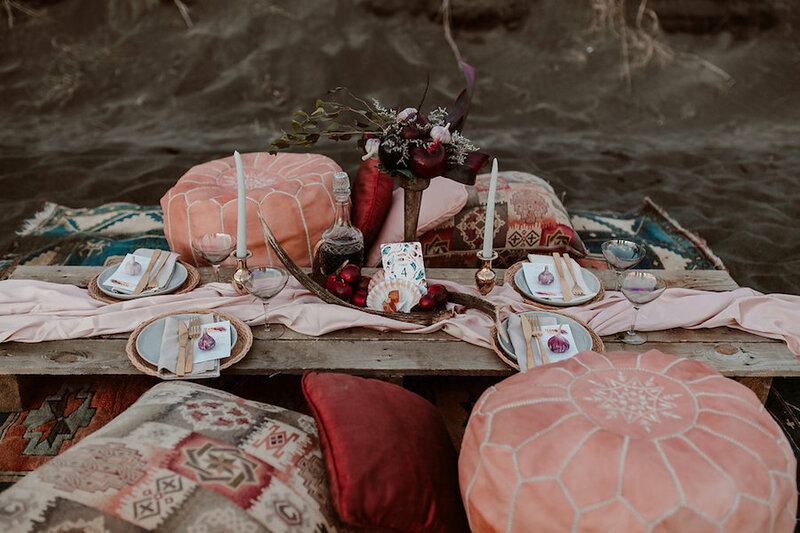 A rustic table, oriental boho poufs, and delightful golden cutlery round off this unique ensemble with a sense of effortless chic.